Free Registration Benefits on Fanspeak.com - Fanspeak - Voice Your Passion! Fanspeak.com now offers many features for FREE with just a simple registration. What can you do with FREE Registration? 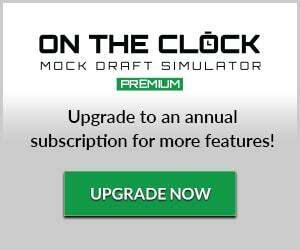 Fantasy On Clock – Customize & SAVE your OWN player rankings! Fantasy Customized Cheat Sheets – Customize a cheat sheet for your fantasy draft and save anytime. You can use it live during your draft and check off the players as they are drafted. 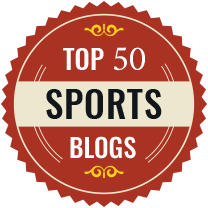 Forums – interact with other users about various football topics. A great place to get feedback on your fantasy football transactions both for Season Long & Daily Fantasy! NOTE: This registration is separate from any subscriptions on Fanspeak.com. If you purchase a Fanspeak subscription, that would be a separate registration, payment & login. Any questions, email megan@fanspeak.com. Enjoy!